Wonder your way through the forest looking for honey in this child bear costume. 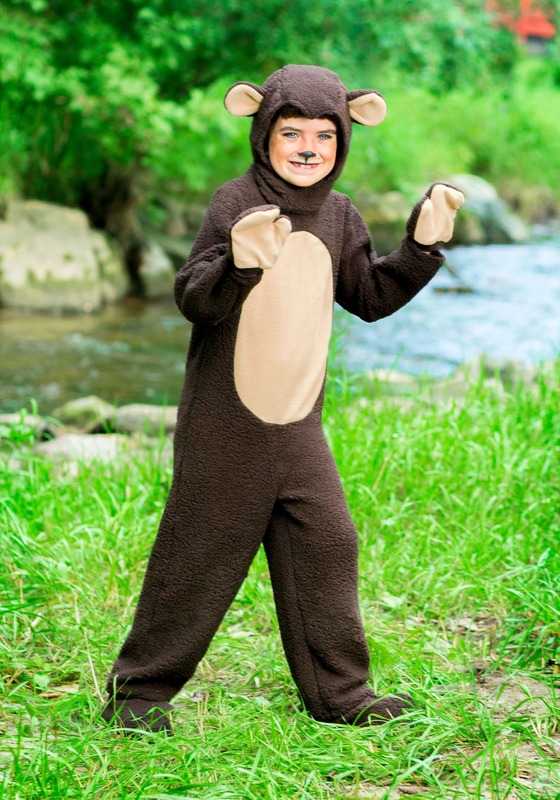 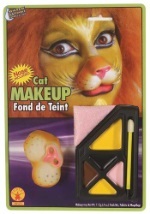 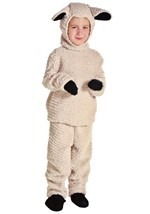 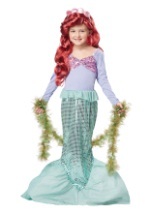 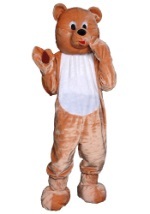 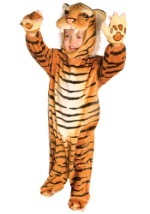 The kids animal costume is made of polyester and features a dark brown jumpsuit made of a fuzzy fabric. 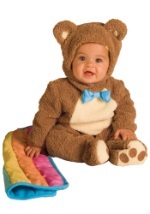 A light brown section of material makes up the bear's belly. 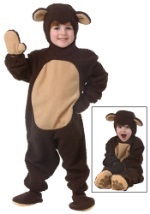 The costume also includes dark brown mittens with light brown palms and stretchy cuffs. 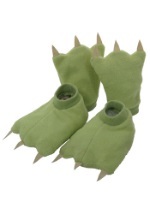 The matching shoe covers secure over shoes with an elastic strap. 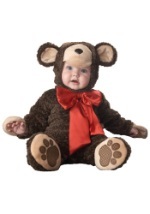 Completing the costume is the dark brown headpiece, which buttons closed behind the neck. 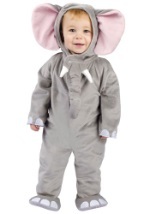 A large opening in the front allows your child's face to peek through while ears stick out on the top. 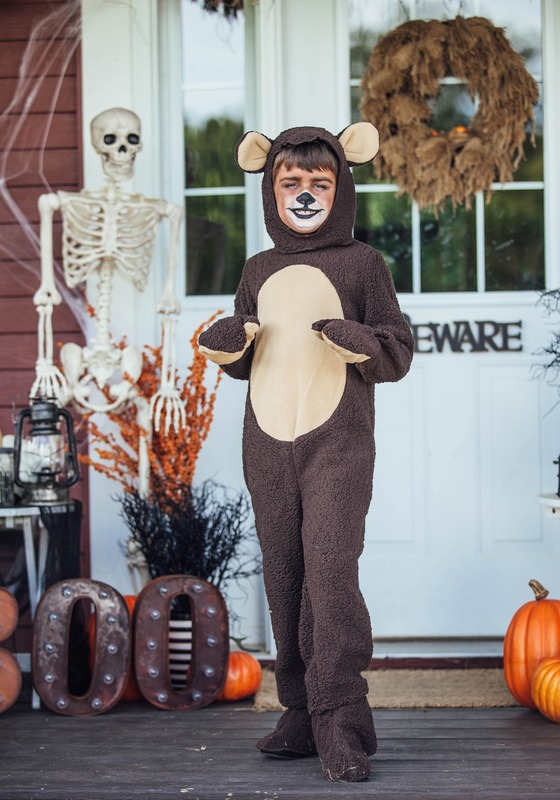 Check out our matching toddler and adult bear costumes for a fun group!